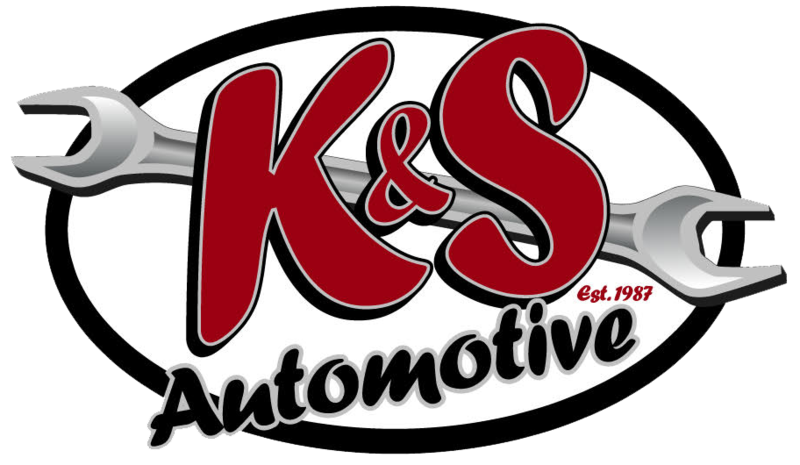 K&S Auto offers the highest quality auto repairs in the La Grange, KY area. 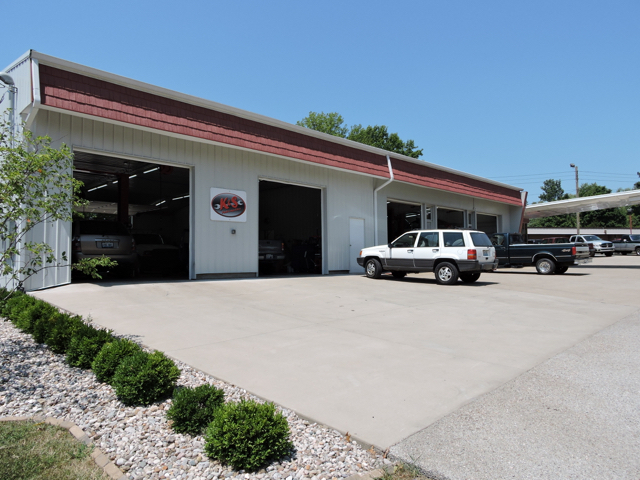 Our ASE certified employees have worked in the auto industry for many years and have the skill and know-how to make your car run like new, regardless of make or model. We regularly go above and beyond for the customers that we have happily served for nearly 30 years.